Entertainment industry is the highest paid sector across the globe. But to get highly paid, one has to maintain him/ her as per their fans choices, which means how they want their celebrity to look, celebs have to work on those lines be it a figure, or a make-up. Let’s check out some of the ace singers who they are without makeup. She has a soulful voice followed by major fan-base no doubt looks beautiful with make-up, but see how does she look without makeup. Neha is such a charmful singer that her videos easily gets viral at the you tube. Apart from singing her expression while singing are drool worthy. Here how she looks without makeup. 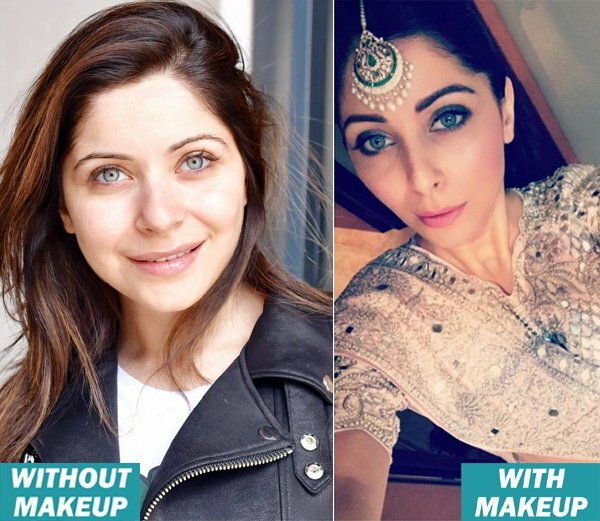 The popular bollywood singer looks dam beautiful in makeup..find out her without makeup. 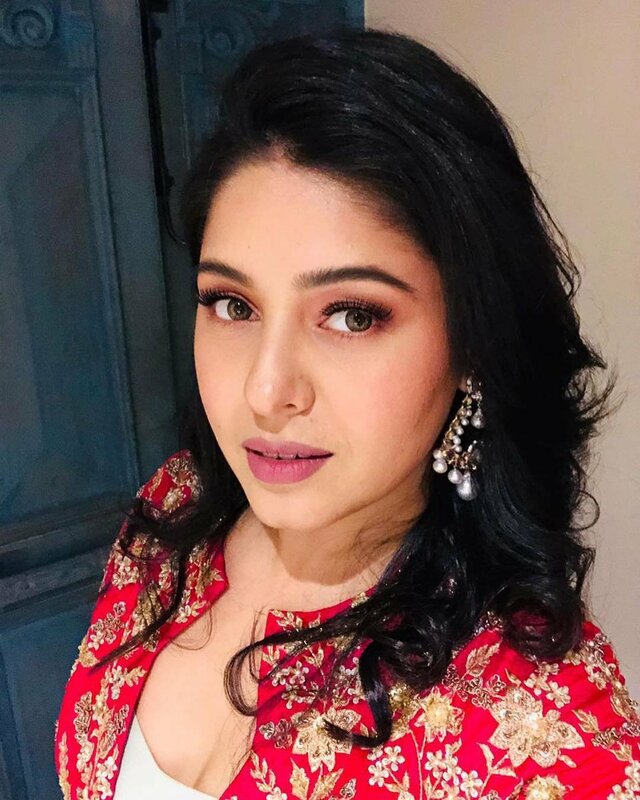 She has given voice to many Bollywood songs, is a well known singer across the overseas also looks equally beautiful off the screen.